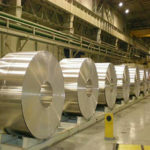 Aluminized steel is Hot Dip Aluminium Coating process where Mild steel (CRC) is dip in molten aluminium. 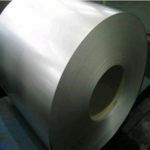 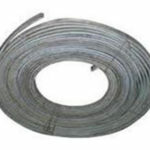 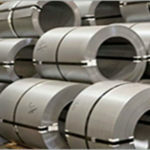 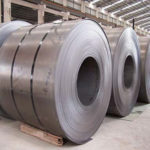 Aluminized Steel gives properties of aluminium with mild steel strength. 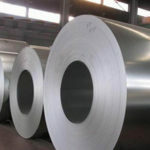 It is high rust preventive with high heat reflection / resistance.